Simple Thought Productions (S.T.P), based in central Florida, has been in the business of making video for over 12 years. S.T.P specializes in corporate and event video such as sporting events, lecture series, instructional videos, graduations, anniversaries, birthdays and much more. 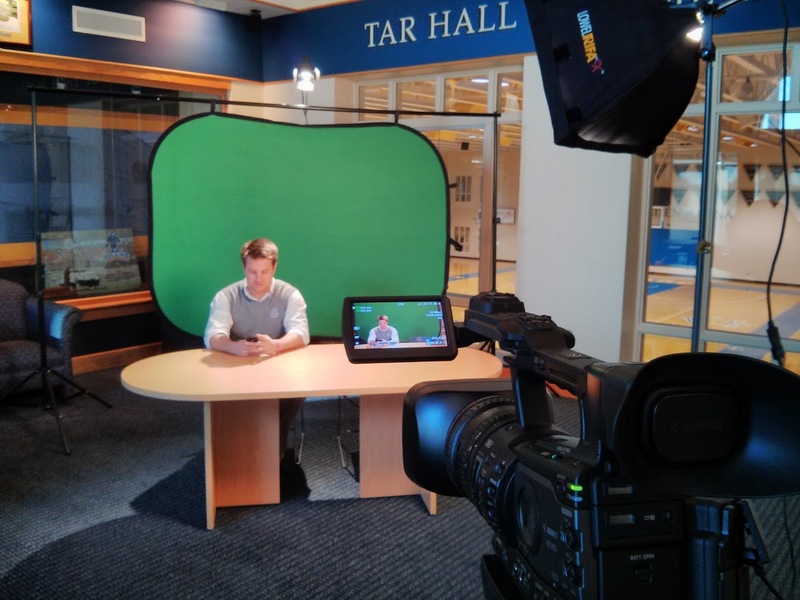 Utilizing the latest technologies with a passion to create compelling content, S.T.P. is able to deliver products that exceed customer expectations. No matter what your vision is, we can help make it come to life. From DVD Creation to streaming web video we have the tools and knowhow to make it happen. This website serves as a catalog of some of our work. If you have any questions about our past or present projects or would like to contact us regarding our services, simply click on the contact page and submit your question and we will reply to your inquiry promptly. This website is run by WordPress, a popular blogging tool. It uses a custom theme and widgets to give it its unique look. The JW FLV Player is also utilized along with Wowza Media Server that allows people to load only the parts of the videos that they want to watch. The embed is a custom server script created by Simple Thought Productions owner Josh Chesarek. The script renders the correct player and format for the device trying to view the video at load time.